Birthday Organiser designs more then thousand modern creative e-birthday invitation designs. We design invitation card for different category of birthday events like boy theme party, girls theme party, 1st birthday invitations, adult birthday theme invitation, tea party invitation, bachelor party invitation and others. 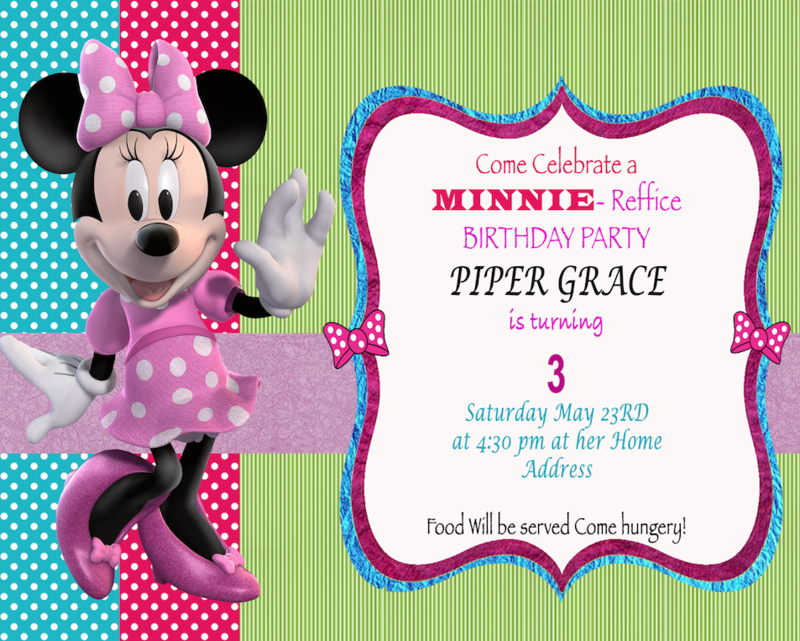 Guests and and you family members are inspired by our designed invitation! We also design WhatsApp invitation that will attract your guest. Our designs are so innovative, combination of thematic colours and images that will attract your guest. Our choosy invitation design for boys birthday, girls birthday and adult birthday will symbolise the standard of your birthday events. Its difficult for choose a party inspiration? 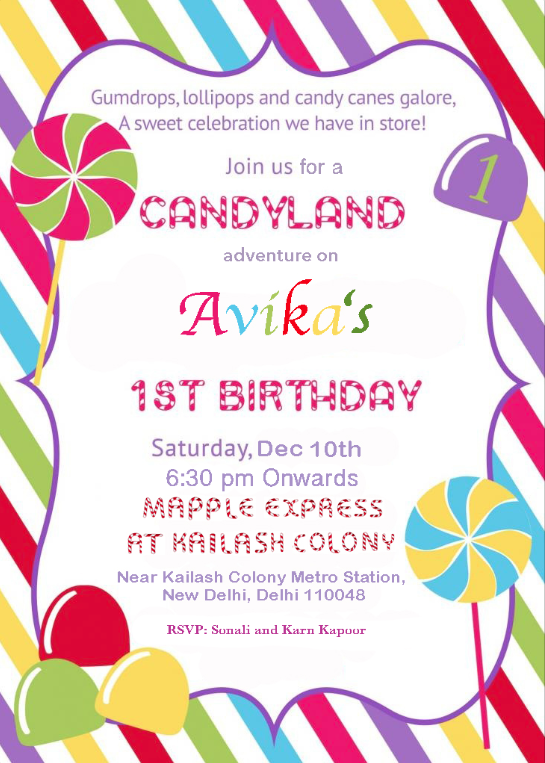 Take a look of our invitation cards articles section, where you can symbolise birthday party structure and about party in grand way therefore let us help you to find right invitation for your guests. We will customise your invitation card according to your demand with out touch and effects.